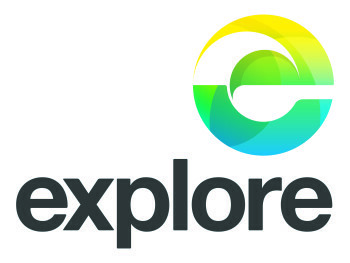 Discover the best of the Bay with Explore. 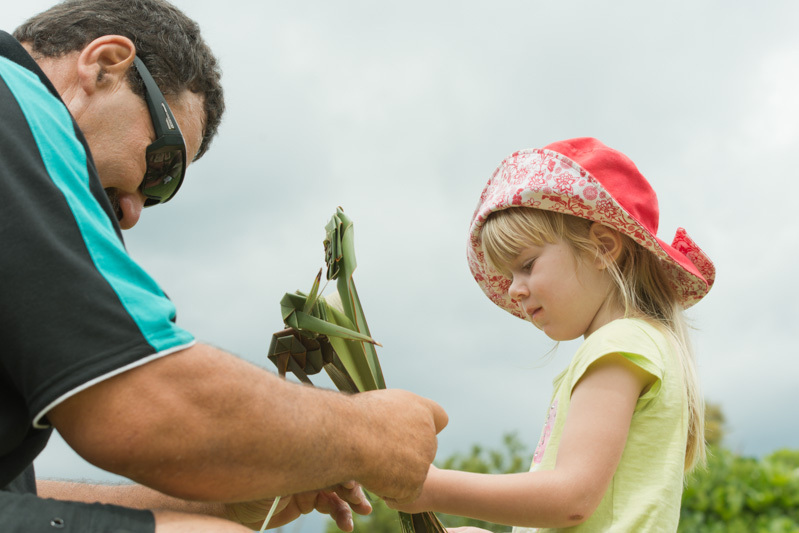 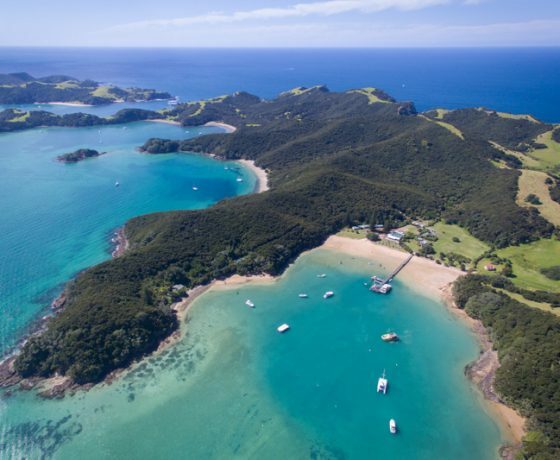 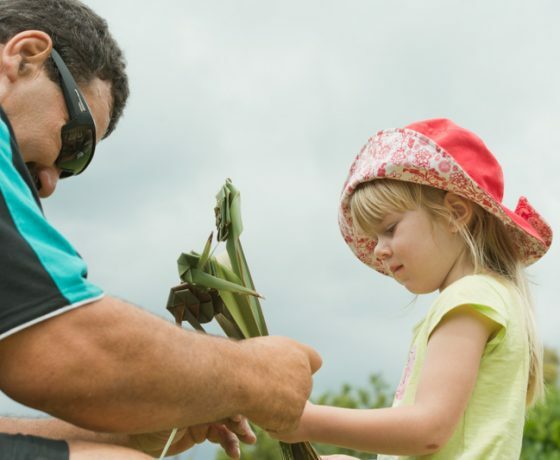 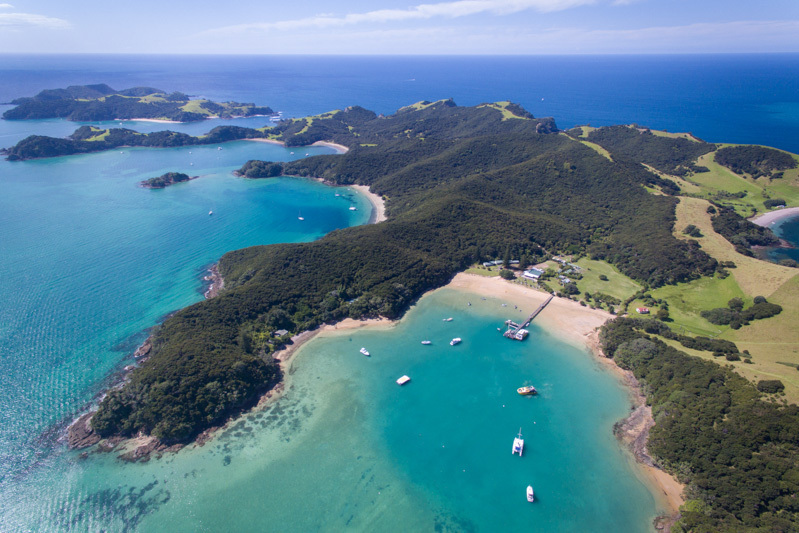 Daily departures from Paihia and Russell cruise out into the 144 islands of the Bay of Islands with a full commentary by your skipper and crew as they captivate with tales of this region, its local characters and cultural mythology. 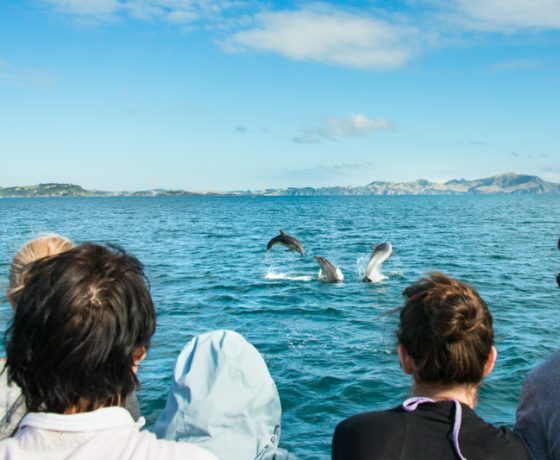 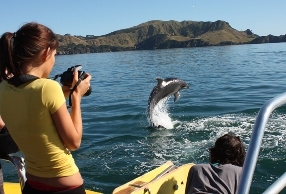 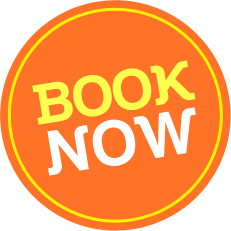 On this tour you will encounter a diverse range of wildlife and the opportunity to meet with local pods of dolphins or other marine mammals such as Whales and Orcas (viewing guarantee). 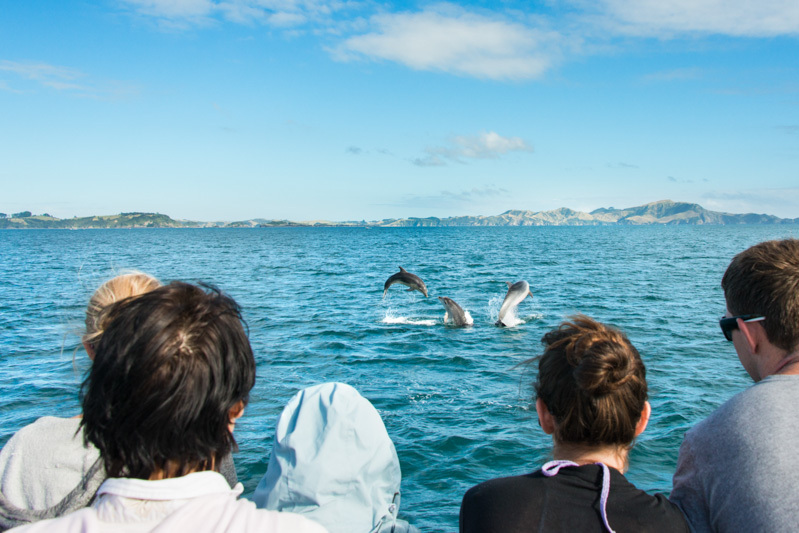 Further out we may encounter seals basking on the rocks, along with an abundance of birdlife. 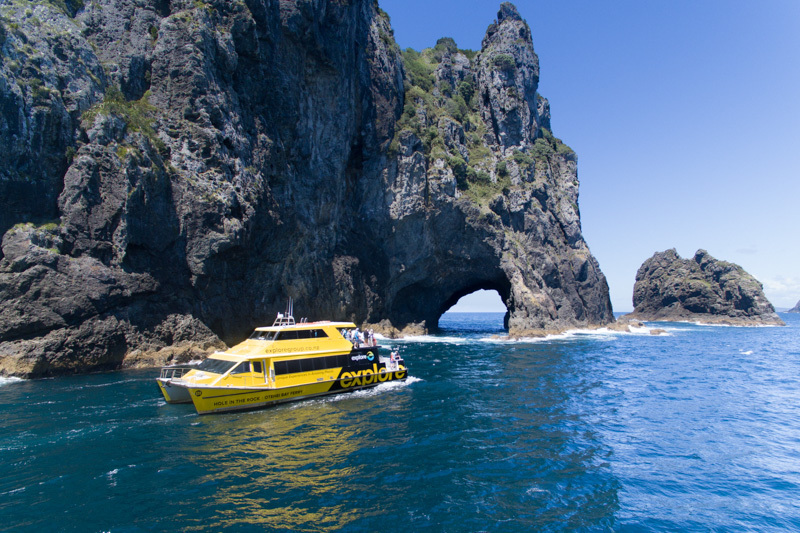 Our journey takes you through the stunning scenery of the many islands & coves to the iconic landmark the ‘Hole in the Rock’. 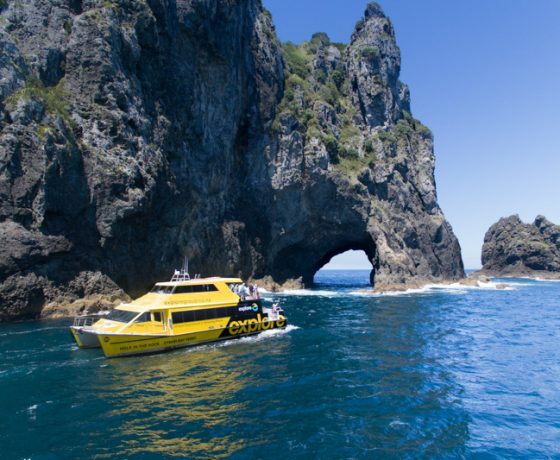 Weather permitting we cruise through Hole in the Rock and enter ‘Cathedral Cave’ and a chance to take photographs. 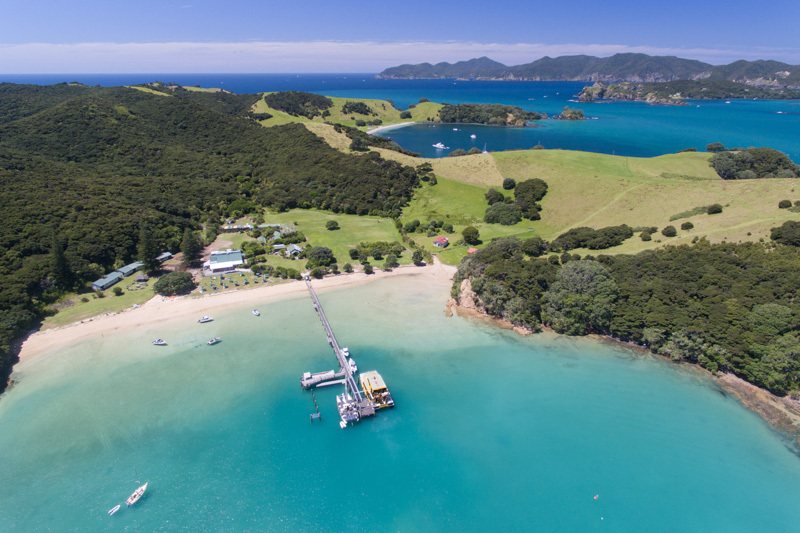 This area abounds in schools of fish of Kawhai, Blue mow mow and Kingfish on the surface, a popular fishing place for our local fishing charter boats. 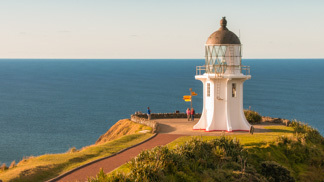 We visit the Cape Brett lighthouse which was first lit in 1910, today it is automated and the old lighthouse keepers house now provides accommodation for overnight trampers. 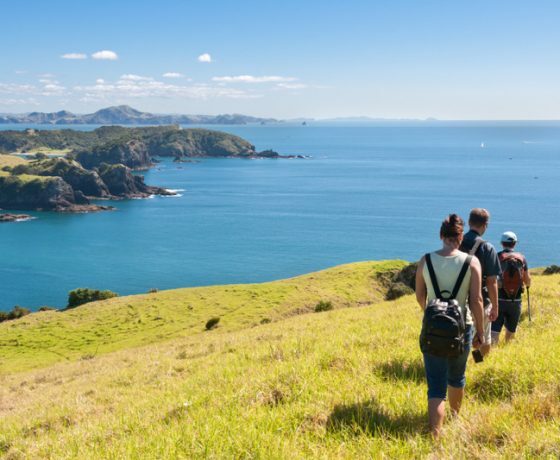 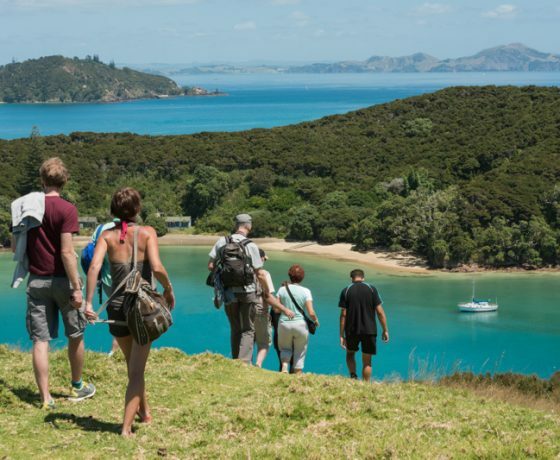 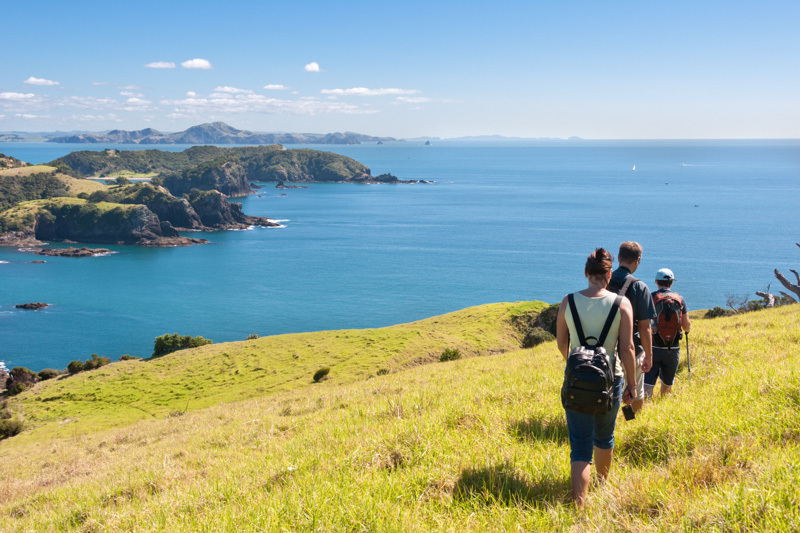 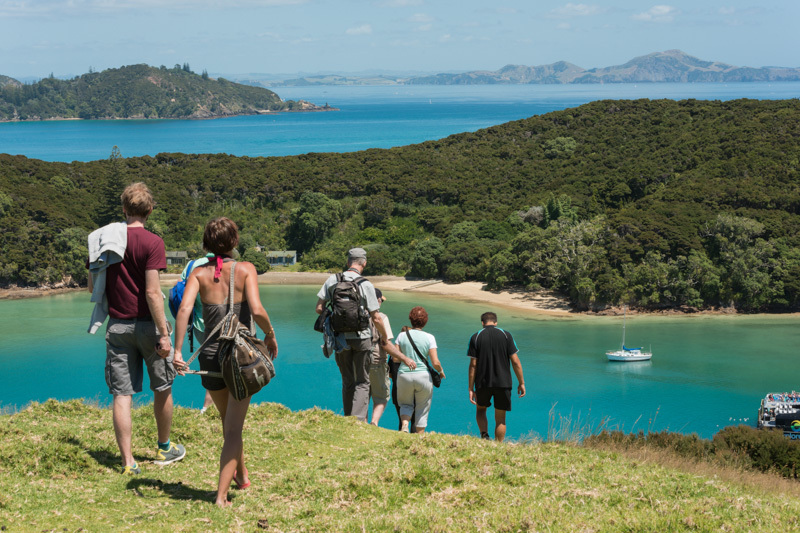 As we cruise back into the islands we take a one hour stop at Otehei Bay, Urupukapuka island with time to walk to lookout points affording 360 degree panoramic views over the bay, for the less adventurous then just relax on the beach. 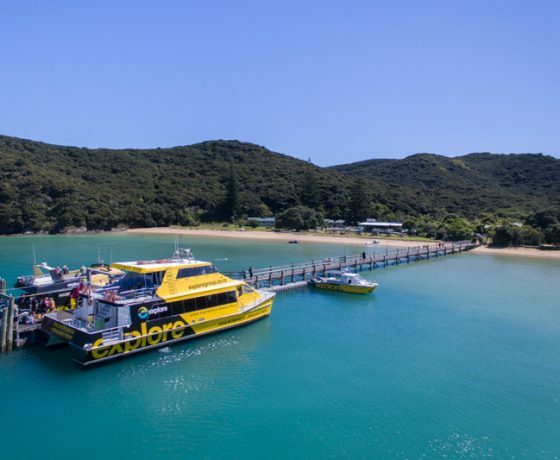 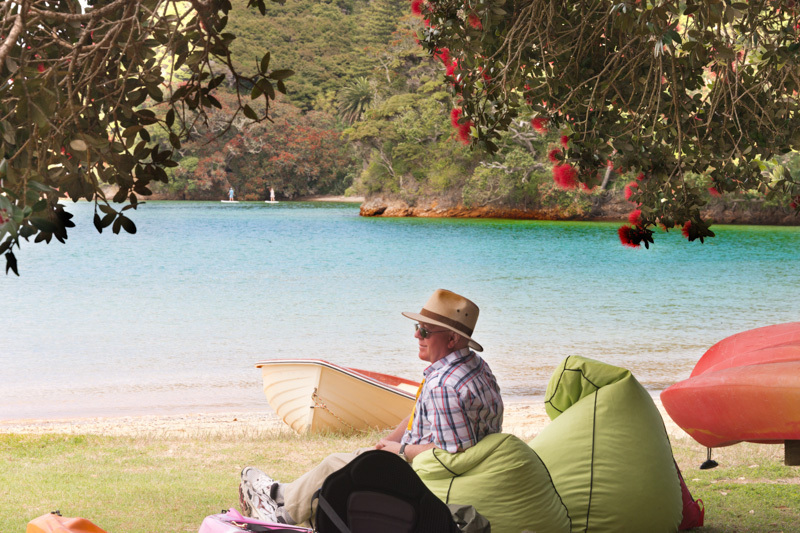 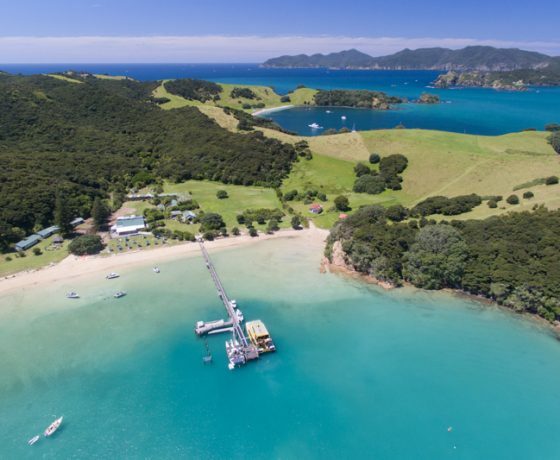 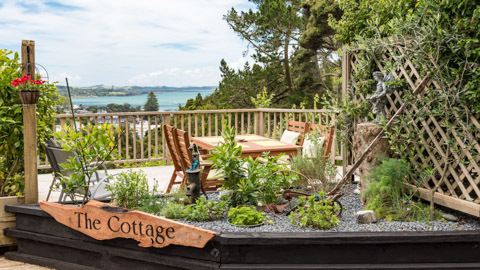 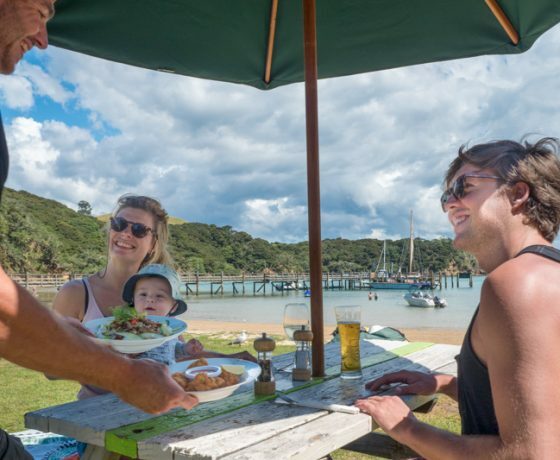 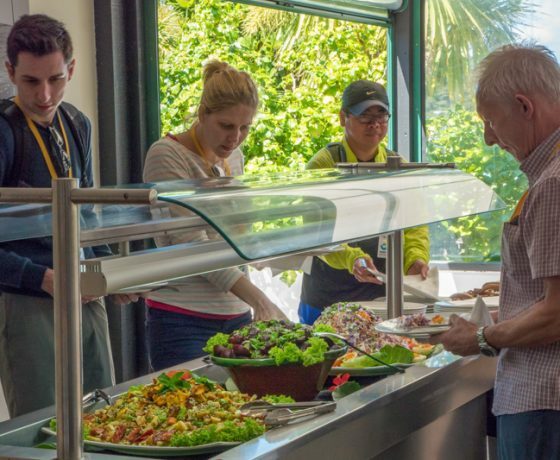 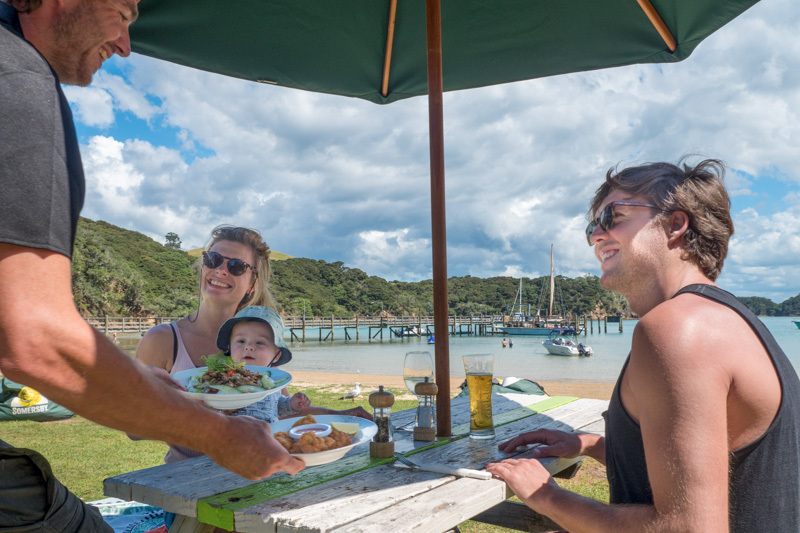 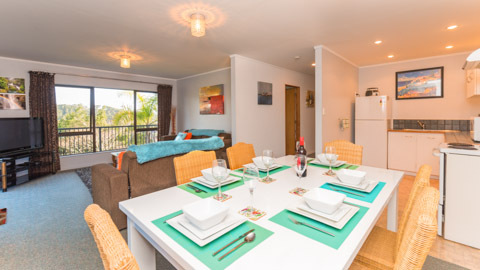 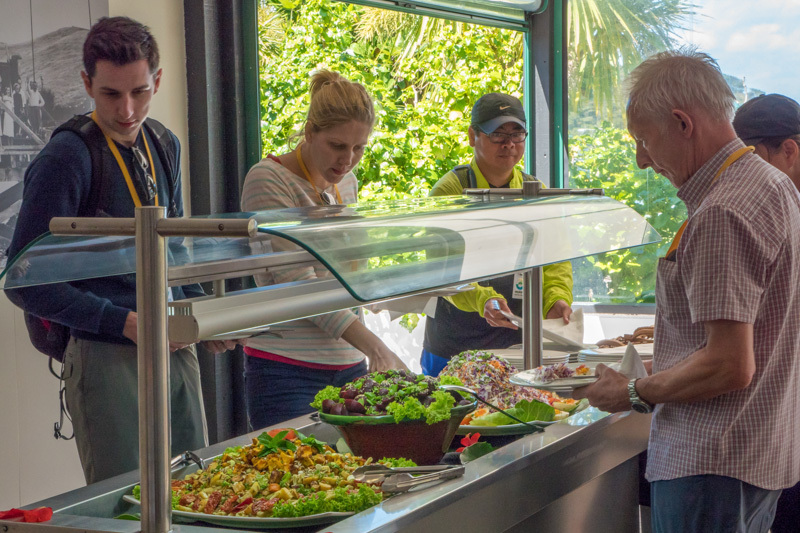 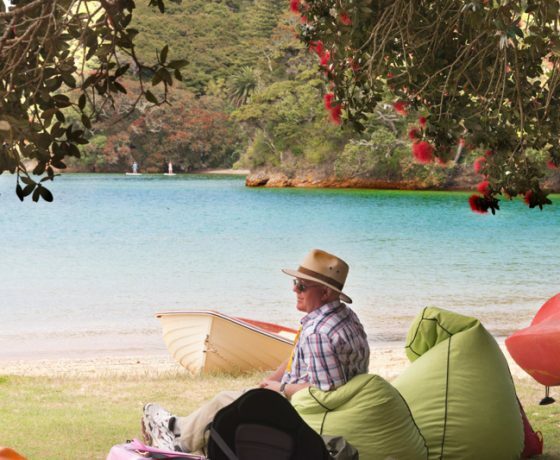 In the summer time, you can chill out at the beachside Bar/Restaurant available exclusively for Explore customers before cruising back to Russell & Paihia. 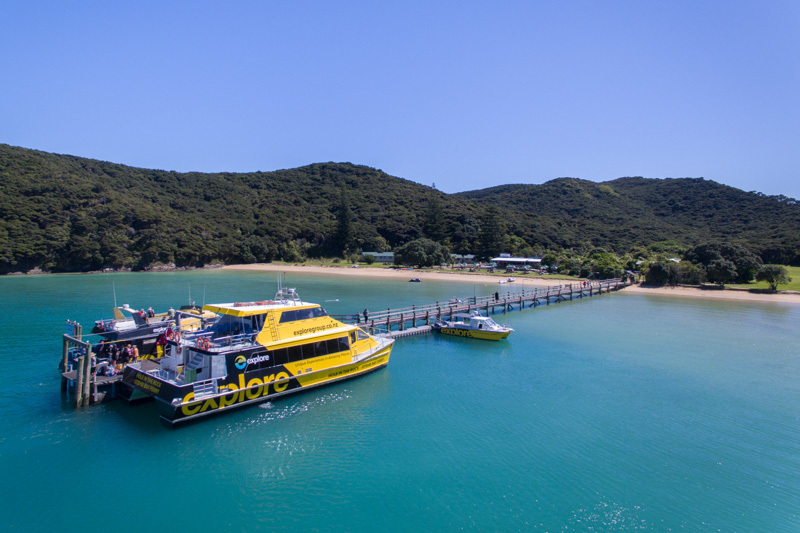 Should passengers wish to stop off at Russell then ferries are available to return to Paihia later. 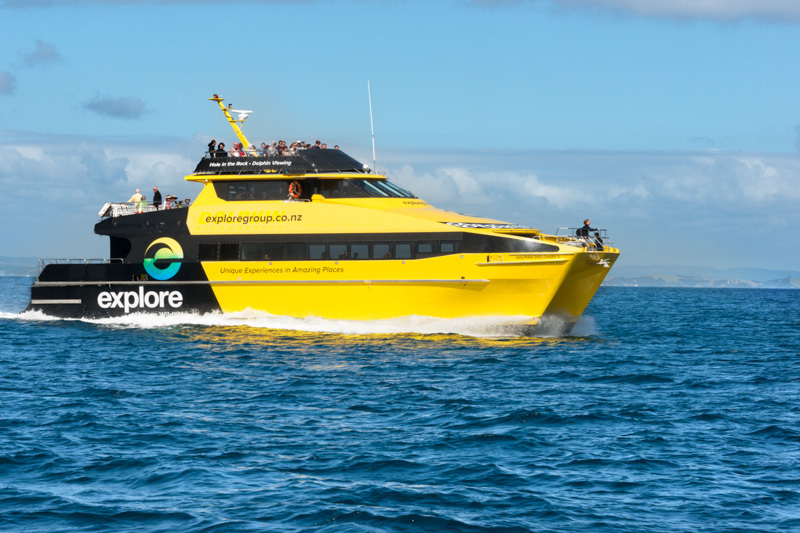 Our boat, ‘Discovery 4’ has been designed for comfort with plenty of seating indoor and outdoor and plenty of space for up close viewing of dolphins, whales and other marine life. 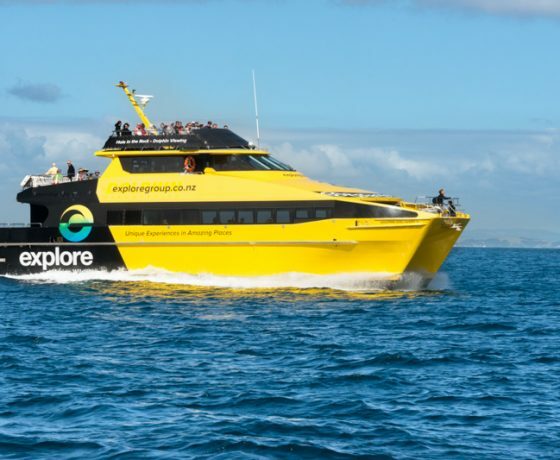 The boat is fully licensed with a range of drinks and snacks available for purchase during your cruise. 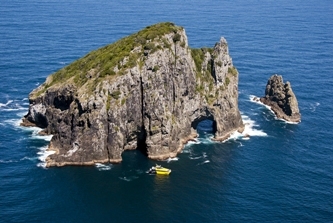 Scenic cruising among the 144 islands in safe hands of our experienced skipper.